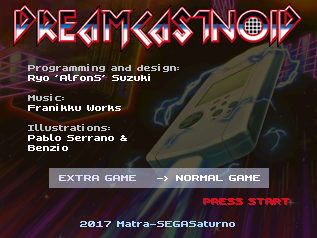 News	Forums Dreamcast New Releases/Homebrew/Emulation European source for Dreamcastnoid? Re: European source for Dreamcastnoid? KeiDash wrote: Well, Yesterday I'm spoke whit him (Ryo) and he say me that "He is very surprised because the people want his game more than he expected" and he's traying to produce more copies and put it on Matranet store. So, it's very possible that we have the oportunity of buy it. Can you confirm whether the retail version is any different to the free downloadable version? Damn, I actually ordered this and cancelled when I saw it was available for download...bah. I ordered it and have sense played it. It is plenty of fun and a truly unique game in my collection. If he does produce more I would recommend buying it. dave_van_damn wrote: Does anyone know if the retail version is different from the version available to download? 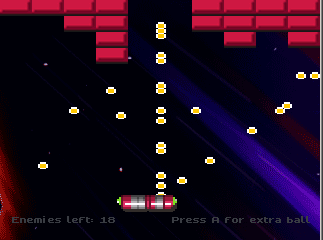 -A new game mode with more pixel art graphics in the original Arkanoid style. -A logo that was designed by Matra. -New music from the hand of Franniku. -Cover illustration and some designs by the artist Pablo Serrano Lleida. 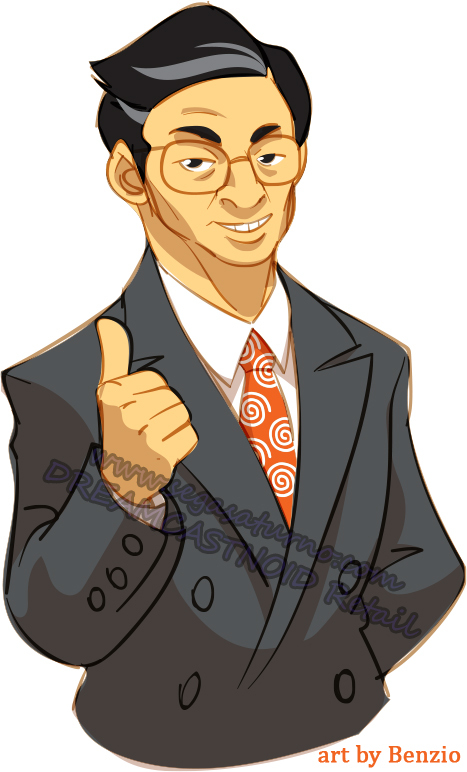 -New illustrations, like the Yukawa you can see in the back cover photo by Ruben Alvarez, another professional video game illustrator. -It is now multi-language, with English and Spanish, that auto-selects based on the BIOS of your console. -In general, the game has been revised and some small bugs have been polished. The game is out of the stock. Only 100 units was produced. Duke Nukem 3D source port?